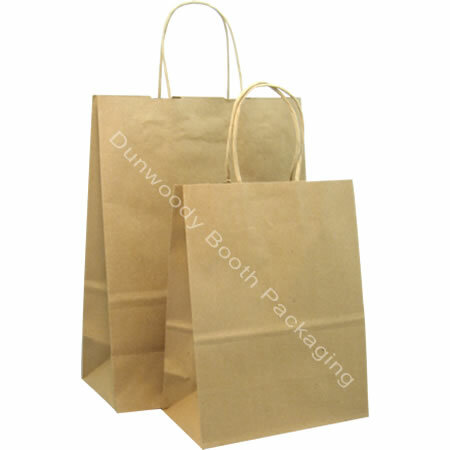 Our kraft paper shopping bags are made from 100% recycled paper with kraft twisted handles. Sold per Case of 200 Bags. Measurements: Lion Size - 14" x 9" x 16"